The only cloud waste management software that handles domestic, commercial and roro effectively. Visit our media area and download our product sheets, white papers and other media. 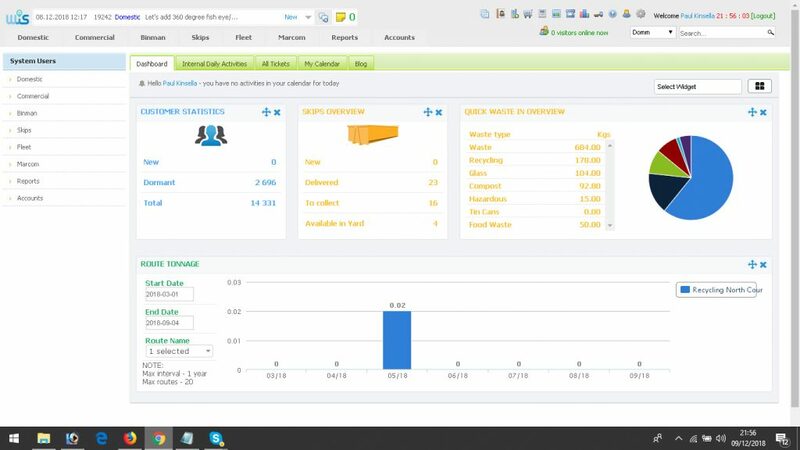 The Waste Information Server (WIS) is a cloud-based server solution that manages all work processes of a labor-intensive waste management operation. The WIS server can be set up to power any number of waste collections sectors as well as numerous parallel markets. The WIS server is scalable to handle all types and sizes of businesses, so whether you are a local authority with 400 trucks and 2000 staff or a skip hire company with 4 skip trucks - WIS can be customized to handle your business needs. 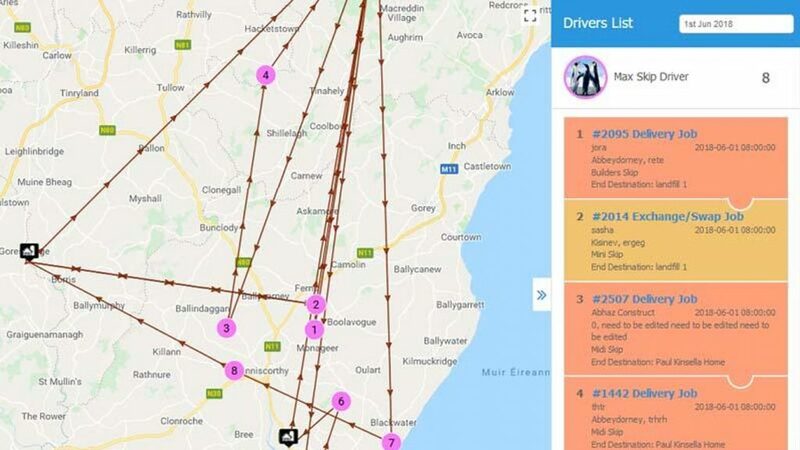 The WIS server can also be integrated with external systems via our REST API, so if you only need to have GPS tracking and Route Management on 10 trucks and need this data to feed into your existing IT system - then this is no problem. 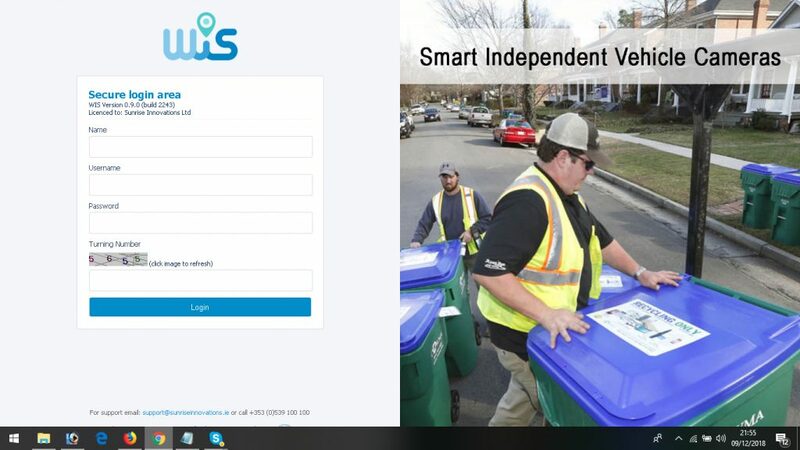 The WIS Office is the perfect waste management software solution for all types of refuse collection companies as it has many modules that fit all business purposes. We automated everything and made things the way they should be - easy! There is nothing else needed, once you have WIS everything makes sense. 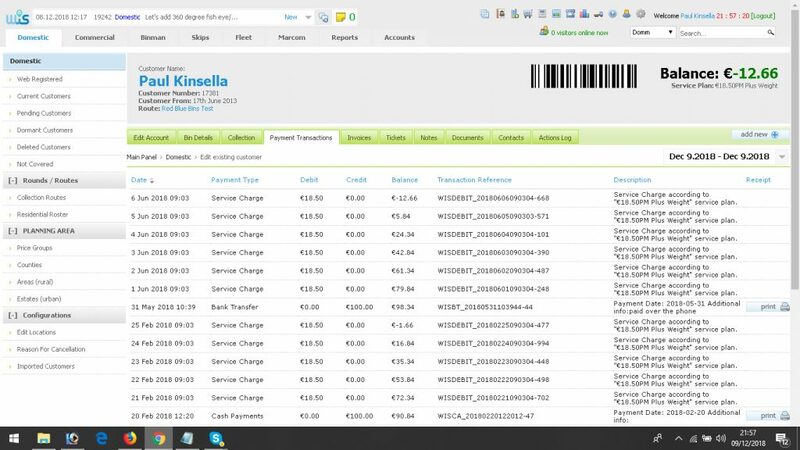 INTERESTED IN THE WIS CRM SOFTWARE? Let us show you what the WIS CRM software can do for your business. Contact our sales team to arrange a demonstration. We challenge the techniques of the past to seek out efficiencies for the future. Waste management is a utility industry that WILL be taken over completely by innovation and we will be there with you to guide you through it.